Niccolò Paganini: (b Genoa, 27 Oct 1782; d Nice, 27 May 1840). Italian violinist and composer. By his development of technique, his exceptional skills and his extreme personal magnetism he not only contributed to the history of the violin as its most famous virtuoso but also drew the attention of other Romantic composers, notably Liszt, to the significance of virtuosity as an element in art. 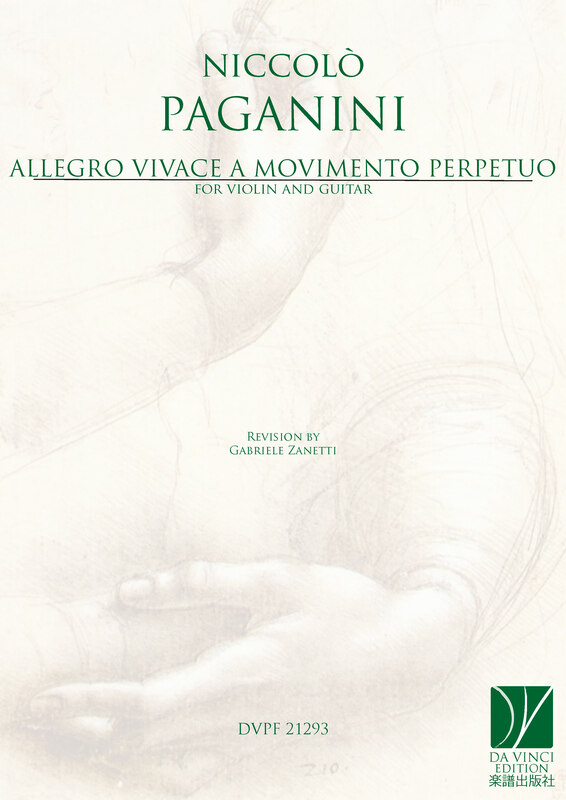 As a composer of a large number of chamber works, mostly with or for guitar, Paganini was influential in furthering the performance and appreciation of music in private circles.